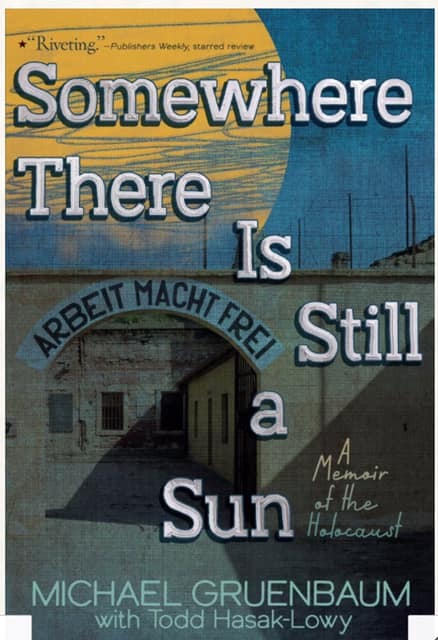 I am writing to you today because IBBY UK just published a review of my book:https://ibby.org.uk/somewhere-there-is-still-a-sun/. The book is now available in six languages (English, Czech, French, German,Turkish, Burmese and we hope many more, like Slovenian, will become available later this year.) We would appreciate your help in finding a publisher in the Republic of South Korea who would be interested in translating and publishing this book in Korean. Our goal is to have this book added to the curricula of all middle schools around the world and we hope you will help us achieve this goal. I am sure you will agree that it behooves all of us to do whatever we can to make sure that incidents like the one in Pittsburgh, USA and in various countries in Europe last year are prevented before they happen. We would very much appreciate it if you would inform all your members in the South Korea section of IBBY about the IBBY UK’s review of my book. Many thanks! All the best and my belated wishes for a most wonderful 2019! 홀로코스트에 대한 청소년 소설 <어딘가 아직 태양이 있겠지>의 한국어 출간을 희망하는 출판사는 맨 아래 홈페이지로 연락주세요.